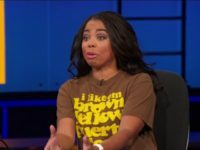 Former ESPN host and current writer for the Atlantic, Jemele Hill, says she thought she was merely stating the obvious when she called President Trump a “white supremacist” on Twitter last year. 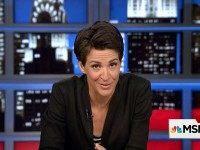 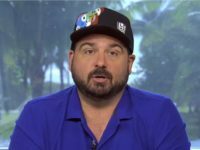 Some are calling it a skit, others are calling it a profane rant from a former sports executive who ripped off Florida taxpayers to the tune of over $1 billion. 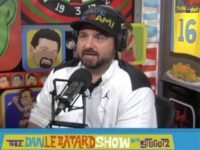 However, no matter what you call it, no one appears to be laughing. 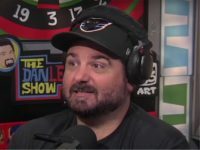 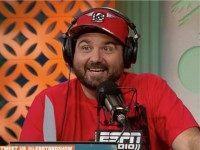 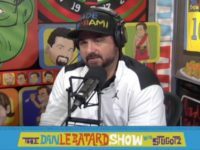 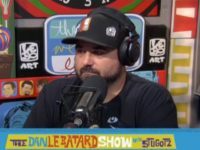 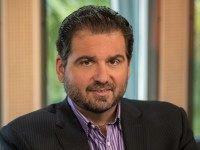 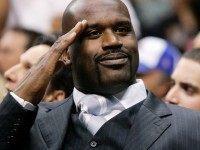 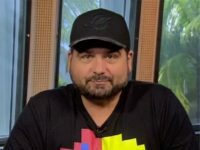 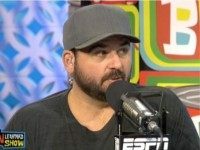 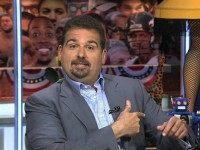 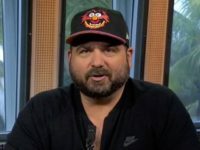 ESPN Radio host Dan Le Batard, offered a unique and somewhat surprising take on how someone should go about getting a job at ESPN. 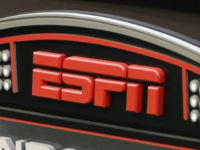 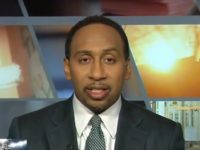 The late-morning radio host said that listeners and fans have frequently asked him how to get a job talking about sports at ESPN. 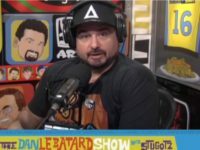 Another loss. 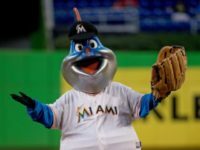 That’s what this already feels like to so much of Miami, before the “historic” baseball game has even been played. 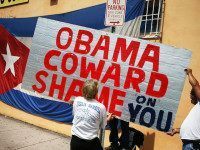 As if the Cubans who fled to this country haven’t already felt enough of those losses over the decades.